Do you know what the #1 resolution is each January 1st? Lose weight and get healthy. And perhaps it&apos;s no surprise. After a month of too many peppermint mochas, holiday cocktails and gingerbread men, our bodies are craving a change. 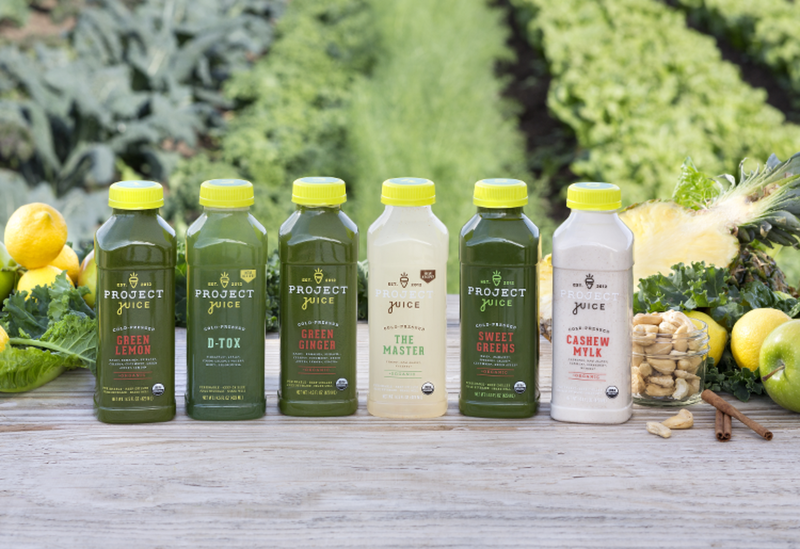 One way to jumpstart your health reset is which a juice cleanse. 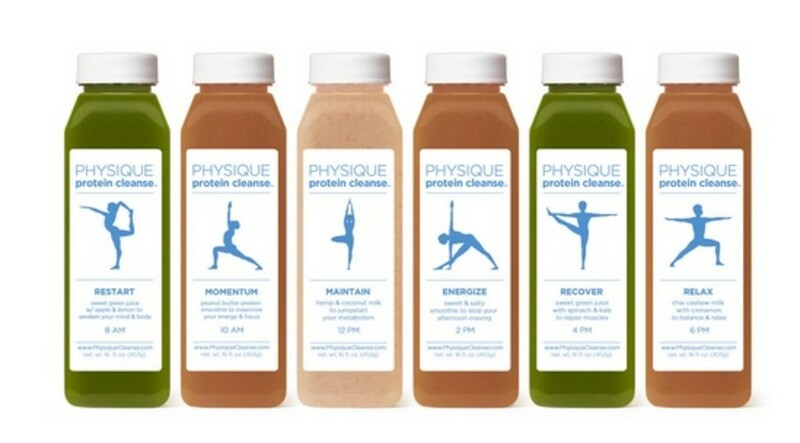 There is some debate about the benefits of a juice cleanse. While you may drop a pound or two, they aren&apos;t designed for significant weight loss. Others claim that your body is naturally designed to detox and doesn&apos;t need a special cleanse. This is true - your liver and kidneys are designed to filter out toxins and eliminate junk from your system. But the family stress, late nights, extra cocktails and less-than-healthy meals that often make up much of December can put added stress on your own built-in filtering system making it less than effective. On a detox cleanse like a juice cleanse, you are not only filling up with plenty of healthy fruits and vegetables, it also means you aren&apos;t having that third sugar cookie for a mid-morning snack. 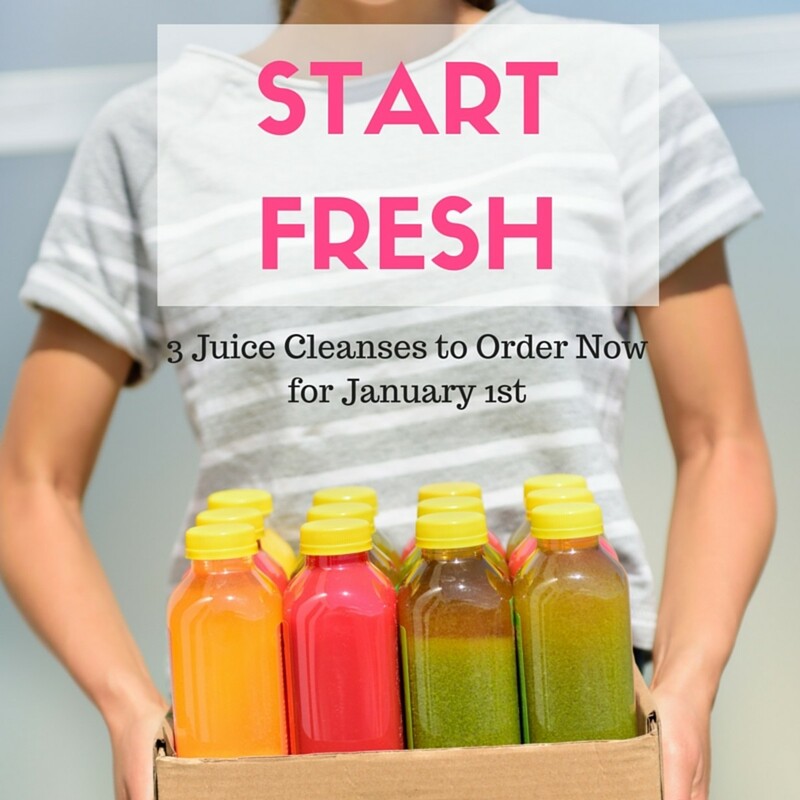 So if you&apos;re looking for something to set your January off on the right foot, consider putting in your order now for one of these three cleanses - each offers something a bit different than a traditional juice cleanse. Here&apos;s to a healthier 2016!